Simple yet elegant design makes Kate set suitable both for office and party outfits. 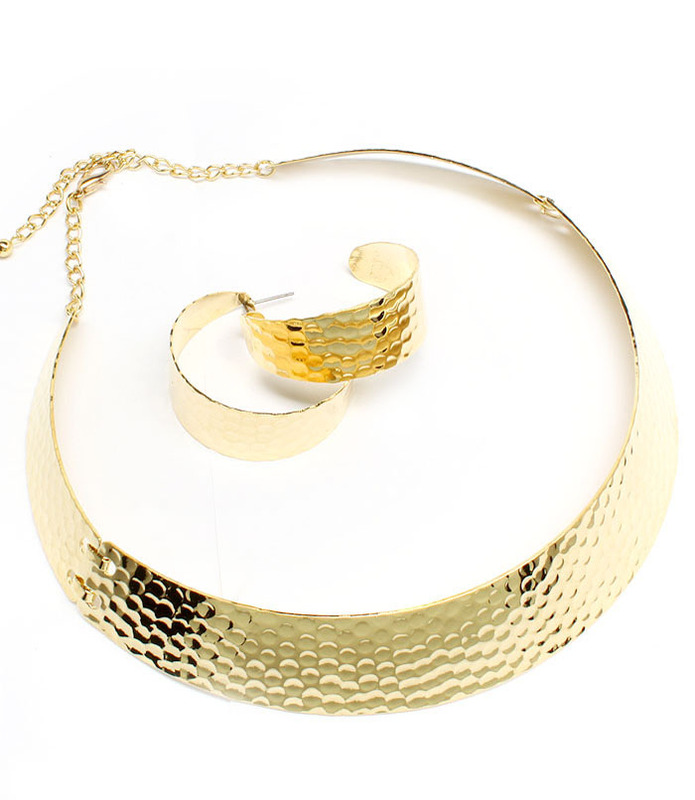 The necklace consists of three pieces and has an adjustable chain at the back. Thick semicircle earrings complement the design. Order this gorgeuous necklace now from Australia's fastest growing online jewellery store.